Before joining QVS, Matthias Jenzer was a founding partner at a boutique investment advisory firm in Zurich, advising institutional clients, independent asset managers and family offices in Switzerland in issues around risk management, asset allocation and investment idea structuring. 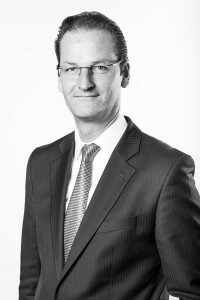 Matthias Jenzer also worked for Bankers Trust in London and for Société Générale in Hong Kong in sales/trading and derivative products engineering. Matthias Jenzer started his career in the global equity strategy team of Swiss Bank Corporation’s private banking arm and was in charge of emerging markets equities. Matthias Jenzer is the CIO of Quilvest Switzerland Ltd. and a member of the Executive Committee of Quilvest Wealth Management.